4/24 7:30 at the Musical Offering Cafe. Schubert G Major and Verdi. The Town Quartet was born in the Bay Area's town, Oakland, as a fusion of four musicians and their love of chamber music. Formed in 2011, the current roster (since 2012) includes violinists Mia Bella D'Augelli and Corey Mike, violist Jacob Hansen-Joseph, and cellist Lewis Patzner. For us, playing as a quartet is about fun, friendship, playing music we love in a way that makes us proud, and improving as individual players and as a group. 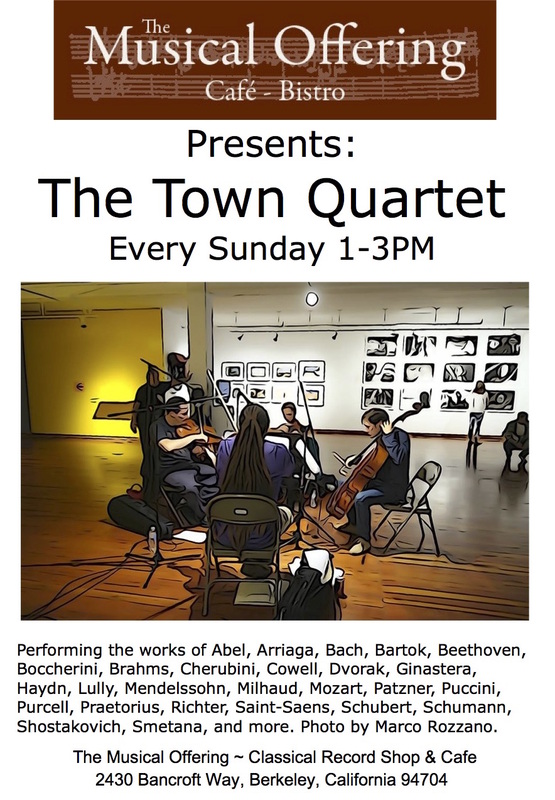 Since its beginning, the Town Quartet has held a weekly Sunday afternoon residency at the Musical Offering Café in Berkeley. Performing in casual settings like this, as well as presenting formal concerts, has allowed us to voice our work with pieces from the 17th century to the present. 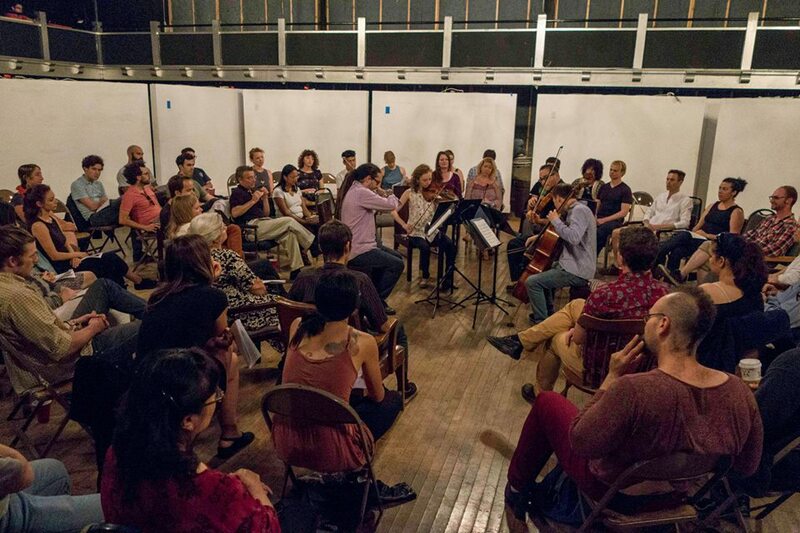 The quartet has worked with faculty at Mills College and San Francisco State University, and often performs music of local, living composers as well as unearthing rarely played string quartets. We also enjoy collaborations with presenters such as the Distinguished Artists Classical Music Concert and Lecture Series in Santa Cruz, San Francisco Friends of Chamber Music at The Legion of Honor Museum, and the Opus Series in Mendocino. 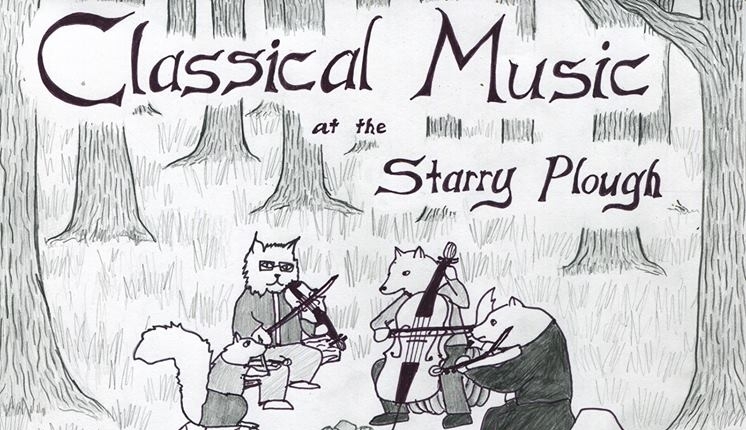 The Town Quartet occasionally produces its own concerts at various venues in the area, including Vessel Gallery and St. Paul's Lutheran Church in Oakland, and the Starry Plough Pub in Berkeley.